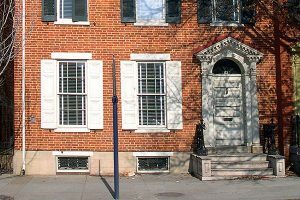 Engineering design to convert an existing historic home, listed on the National Register of Historic Places, into an Underground Railroad museum. The property is part of the National Park Service’s Network to Freedom program. The mechanical system employs high-velocity ventilation to minimize the duct sizes in the historic building with plaster walls.